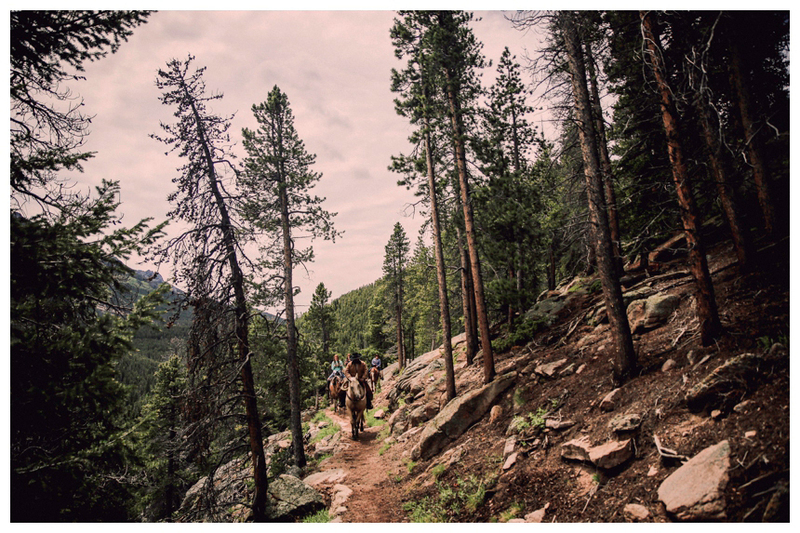 Buffalo Media Group documented the western experience series for the Colorado Dude & Guest Ranch Association this past June in Estes Park, Colorado. We visited just one ranch this time but plan on having a few more to add in the coming year. We had such an unbelievable time high up in the Rocky Mountains capturing all the beauty and awesome activities.